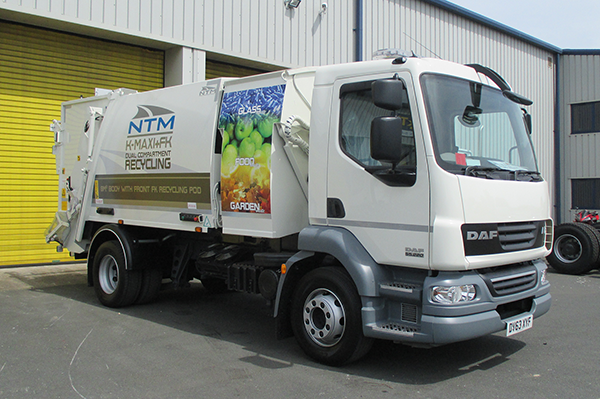 NTM-GB understand that our customers need know how to operate our vehicles properly and safely, in order to maximise the potential of your NTM vehicle. We have a number of vehicles that are available for demonstration either at your own premises or at our factory in Kidderminster. Call 01902 365 880 to discuss your requirements.